Here are 3 simple keys to getting rid of fear. First, start by realising that God truly loves you and that His love for you is unconditional. The Bible teaches that nothing can separate you from His love. Nothing. His love for you does not change, ever! 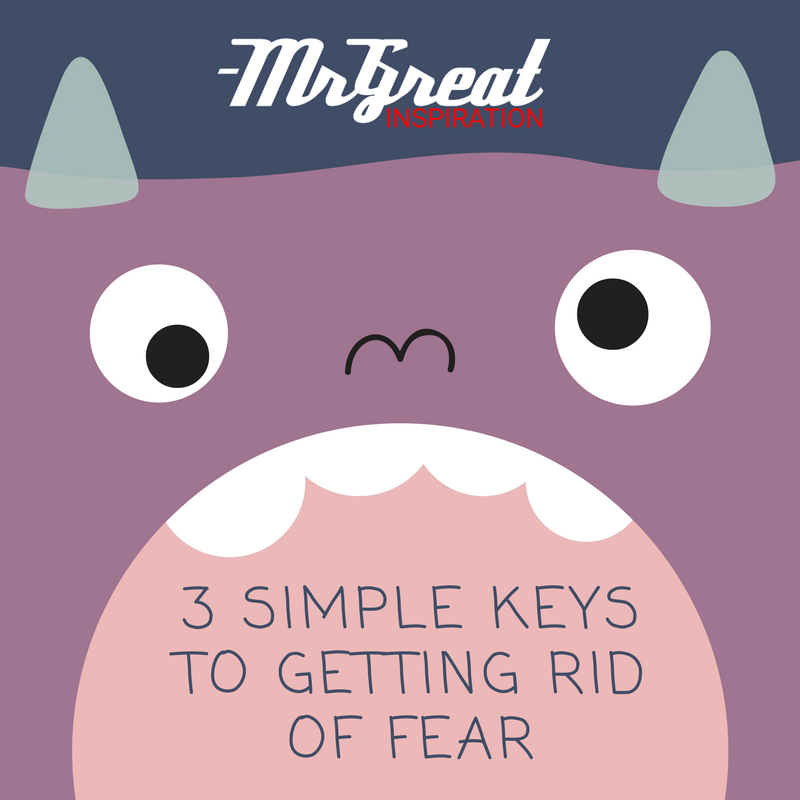 We hope guys you find our article "3 Simple Keys to Getting Rid of Fear" by Mr Great Inspiration useful.